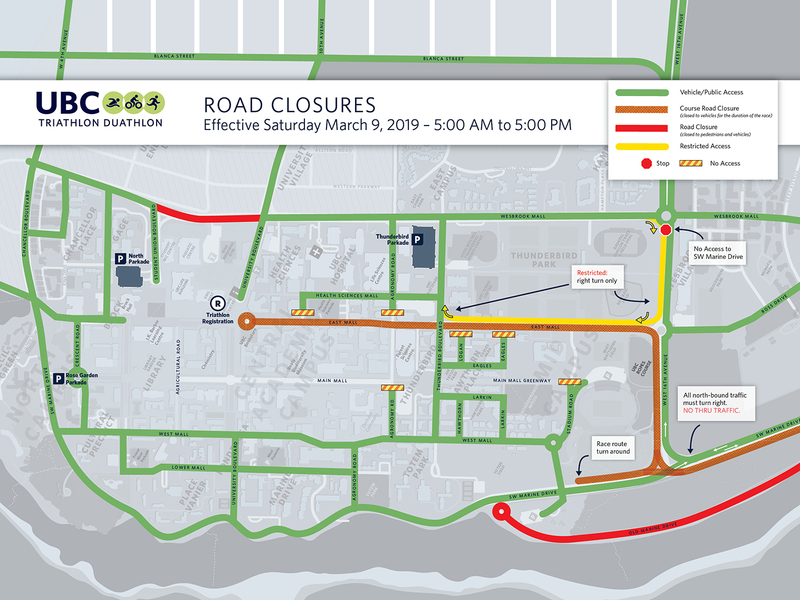 Planning on travelling to UBC on March 9th? Driving in for the race? Navigate UBC easily on race day.